Registration for Spring Session is now open. Free Demonstration Classes are scheduled for Saturday, March 30. We will be offering Mixed Age classes for infants, toddlers, preschoolers and the grownups who love them. Also there will be an infant only class for families new to Music Together®. The Sandcastle Instrument Exploration class for children 5, 6, and 7 is a one hour drop off, parents are always welcome . 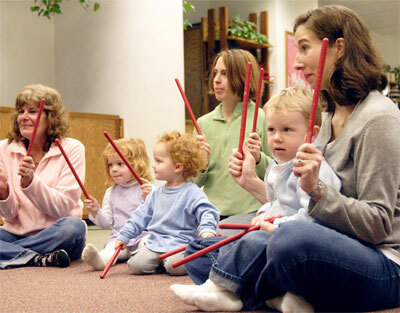 Our weekly 45 minute Infant and Mixed Age classes include songs, rhythmic rhymes, movement, and instrument play. These activities are presented as informal, non-performance-oriented musical experiences -- developmentally appropriate for children and easy for parents and caregivers -- regardless of their own musical ability. CD, songbook, on-line Family Music Zone, and new-family parent guide booklet are included. 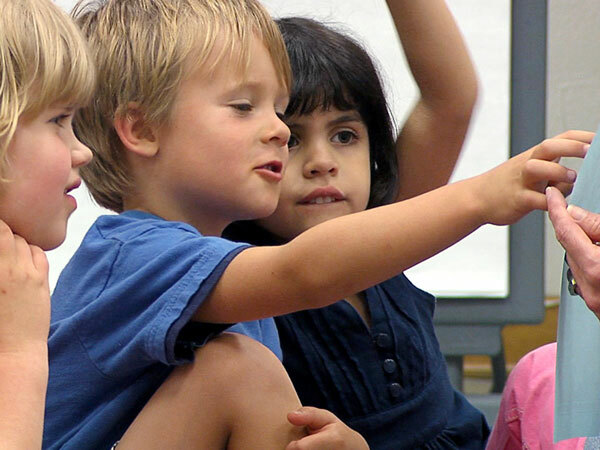 The Instrument Exploration classes are specifically tailored for children 5, 6, and 7. Developmentally appropriate activities geared toward 5-7's, the classes include game songs, instrumental solos, solfege, conducting, manipulatives, dancing, part singing, and instrument exploration. Great for supplementing or preparing for instrumental study. This is a 1 hour drop-off class. CD, songbook, solfege cards, home play activity pages, and online Family Music Zone are included.